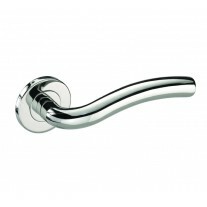 This sleek bathroom thumb turn lock on slimline rose, is the perfect choice for those requiring bathroom door locks for any contemporary home. 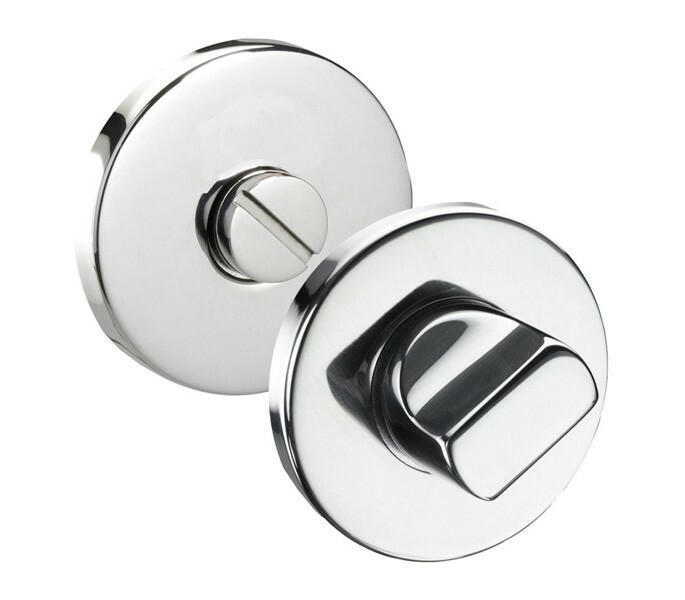 Our thumb turn lock features a handy coin release on the outside of the door to enable access to be gained into the bathroom in the event of an emergency and is finished in polished stainless steel for an elegant finish. 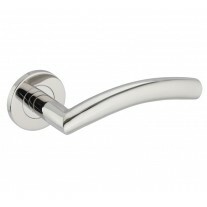 Polished stainless steel bathroom turn and release on 6mm thick rose. 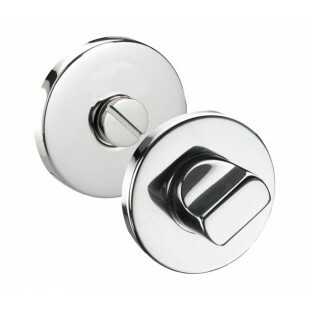 Sold complete with the wood screws and push-fit outer rose pair required for a discreet concealed fit. 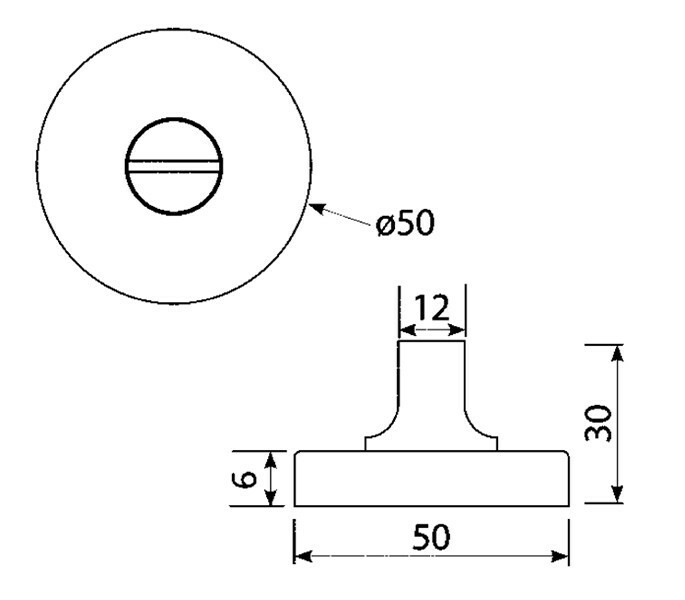 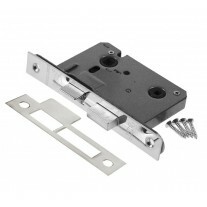 This item is intended to be used in conjunction with a deadbolt or bathroom mortice lock and handle pair, all of which are available to order separately if required.